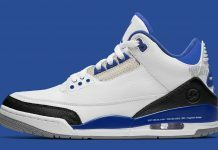 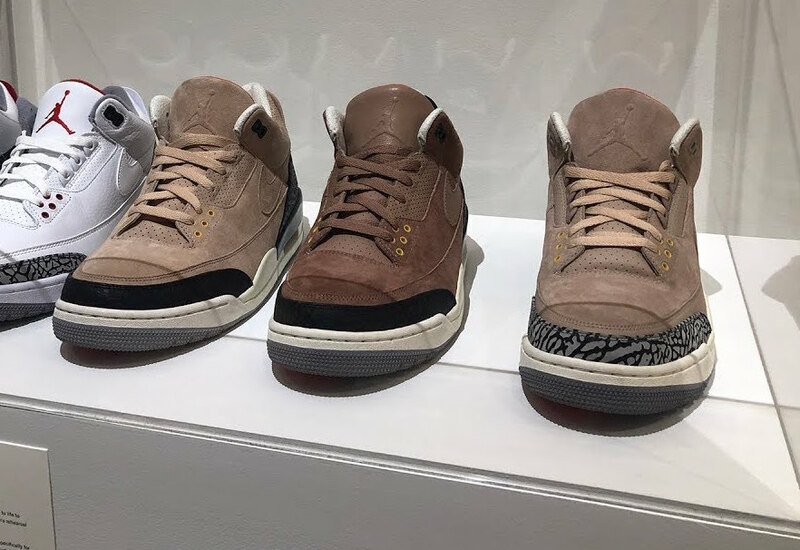 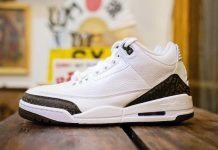 Jordan Brand is set to expand the Air Jordan 3 JTH line-up, originally seen at Justin Timberlake’s pop-up in NYC. 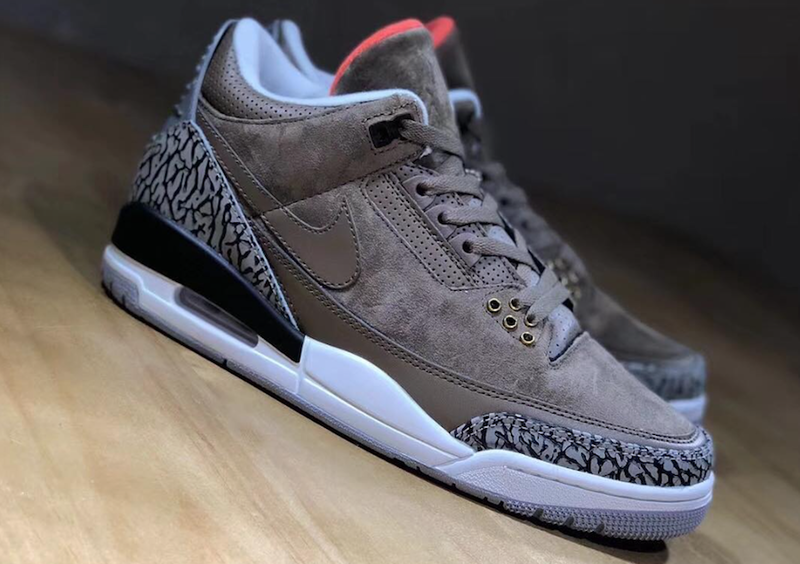 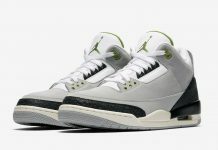 This Air Jordan 3 color iteration is the first of many to release and will feature a Bio Beige suede upper, Black elephant print overlays and Nike Air on the heels as well as the signature swoosh on the side. 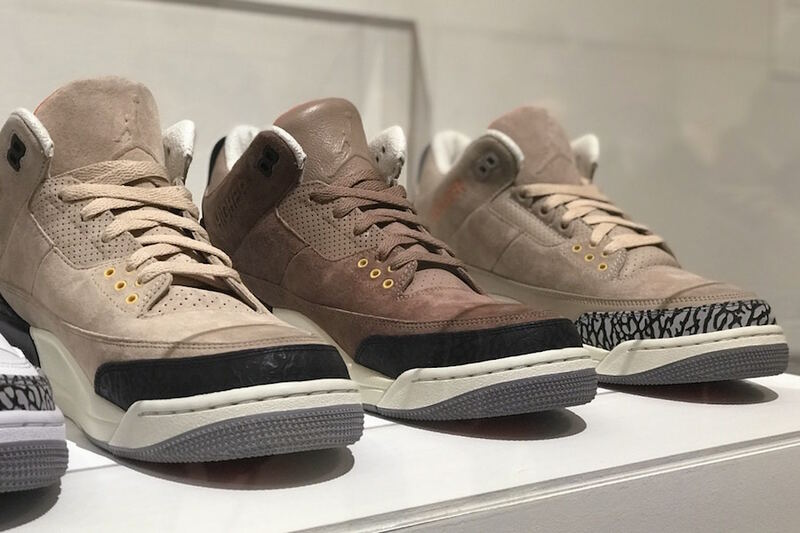 The Air Jordan 3 JTH “Bio Beige” is to release this July 2018 at select Jordan Brand retailers with the retail price tag of $200 USD.